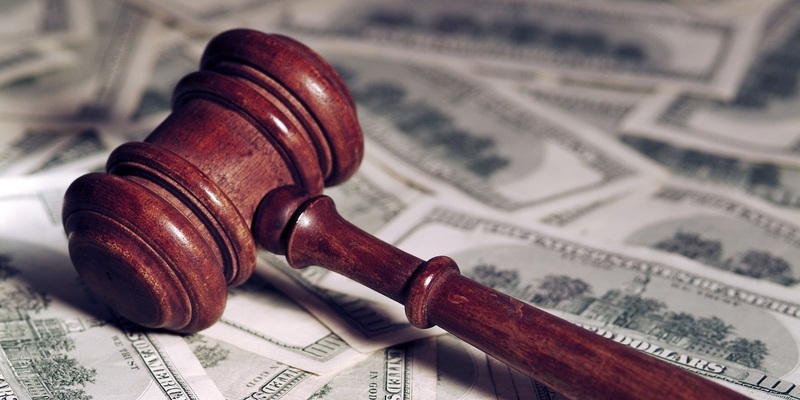 NEW ORLEANS — The U.S. District Court for the Eastern District of Louisiana has certified a class-action motion filed March 16 against an Orleans Parish Criminal District Court judge over the amount of money set for bail. The plaintiffs argued that Magistrate Judge Harry Cantrell routinely violated the due process and equal protection clauses under the 14th Amendment. They also contended that he has a considerable conflict of interest given his requirement to use for-profit bail bonds. Cantrell argued the plaintiffs' claims are moot because he followed the bail setting-protocols, and the conflict-of-interest claim is already before Judge Sarah S. Vance, also in the Eastern District Court, according to information in the opinion. The plaintiffs claimed Cantrell's actions created a modern-day "debtor's prison" because of his unwillingness to consider the plaintiffs' ability to pay their bonds and whether a lower bond amount or an alternative condition of release might be more appropriate. For a court to certify a class action motion, the plaintiffs must meet four key requirements: numerosity, commonality, typicality and adequacy of representation, the court said. The court found that the plaintiffs meet all of the aforementioned requirements. Cantrell's argument that the plaintiffs' claims are moot fell on deaf ears in the court. He cited the case of United States v. Concentrated Phosphate Export Association, which states "a case might become moot if subsequent events made it absolutely clear that the allegedly wrongful behavior could not reasonably be expected to recur." The court argued that they have seen no formal recorded statement citing evidence that Cantrell's actions will change. The court encouraged him to continue pursuing settlements for the issues and to conform his bail bonds requirements in accordance with constitutional law.